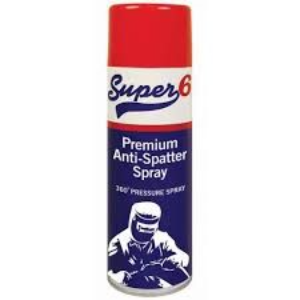 For use in MIG welding, where anti spatter may not be desirable. For use in MIG welding, where anti spatter may not be desirable. 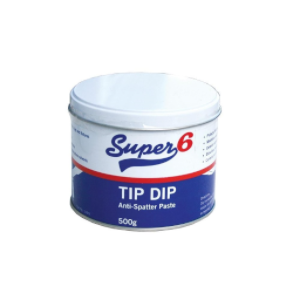 Dip the nozzle into the canister to extend nozzle and tip life by preventing the spatter from sticking.